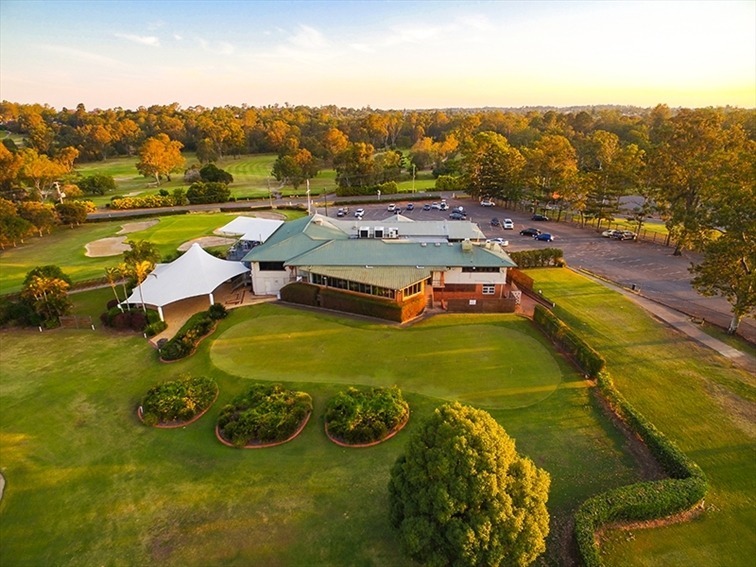 Thank you for considering Oxley Golf Club to host the most important day of your life. 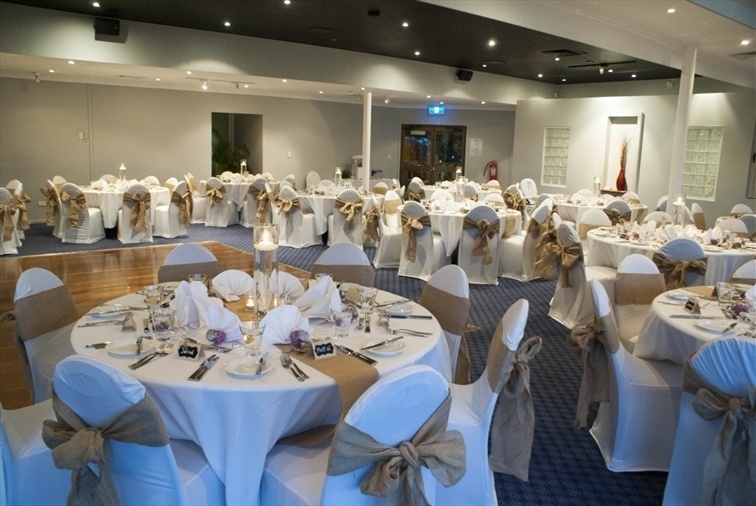 The Oxley Golf Club offers the best value in Brisbane's South West Region for your Wedding Reception. We pride ourselves in being an "All-in-One" venue offering a ceremony area, picturesque photo backdrops and fully air conditioned purpose built function rooms. Our specially designed all inclusive Wedding Packages offer an extensive variety of choices with regard to food and beverage options and room decor - with no hidden extra costs! Choice of two at each course for alternate drop. Cake Table will be set with Cake Knife. Centrepieces (for guests tables): Each table will be set with your choice of either Helium Balloons or Hurricane Lanterns or Cylinder Vases filled with Water with Silk White Rose and Floating Candles. All bookings of under 70 a charge of $2.00 per person will apply. Applies to full paying adults; children’s meals not included. Fairy Lit Backdrop or Draping: A beautiful fairy lit bridal backdrop or draping will set the scene for your Bridal Table & reception. Fresh Flowers not included but can be supplied as an extra. Table Runners or Overlays: Choice of either overlays or Table Runners in your choice of colour. The Brisbane International Windsor: At the end the evening be swept away by Chauffeur to the Brisbane International Windsor Hotel for an overnight stay in an Executive Room, with Bottle of French Sparkling Wine delivered to the room chilled and indulgent chocolates. At the end the evening be swept away by Chauffeur to the Brisbane Riverview Hotel for an overnight stay in a Riverview Room, with Champagne on arrival, Buffet Breakfast in the morning and late check out of 2pm. Prices applicable to children under 12 years.